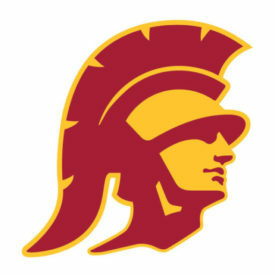 5th at South Designate; Trojans move one step closer to Spring PCCSC Champs! 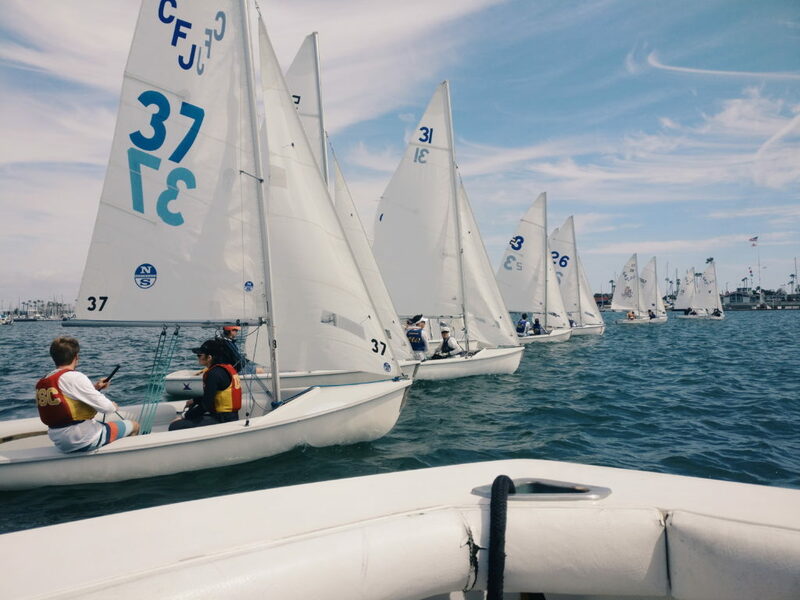 It was a successful South Designate Regatta for the Trojans as they moved one step closer to the Spring PCCSC Championships and potential qualification for Nationals! Sailing in beautiful Southern California conditions, the Team finished 5th in a strong fleet of boats!